According to Paul Weller in a magazine interview, extracted here "everyone" hated CONFESSIONS OF A POP GROUP in 1988. Which is remarkable when you read the praise for it on our Facebook page. 99% love it, many saying it is their favourite Style Council album. Where was everyone in 1988 when this struggled to make the Top 10 on the week of release. 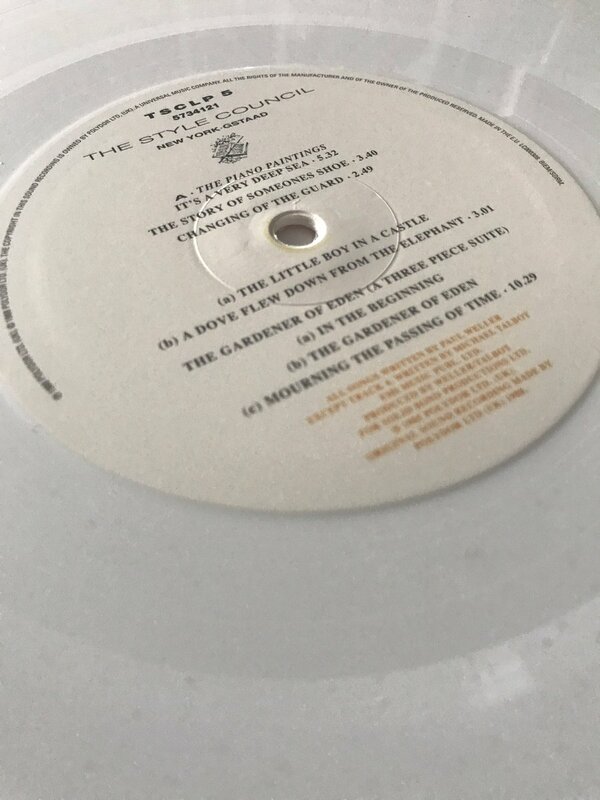 So with the white vinyl released on 15th, who no longer hates it who did. Feel free to post comments below & also read the Twitter feed.